All QUEEN ESTHER homes currently listed for sale in Park City as of 04/19/2019 are shown below. You can change the search criteria at any time by pressing the 'Change Search' button below. 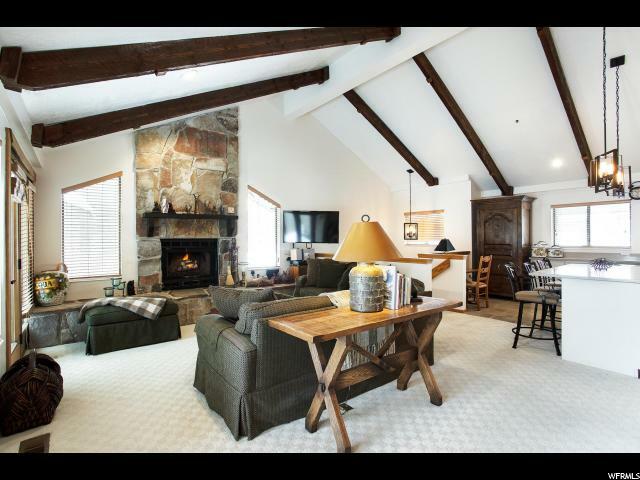 "Your Park City/Deer Valley mountain lifestyle dreams have come true with this recently updated 2 bedroom, 2 bath Queen Esther Village condo. Steps from all Deer Valley has to offer...skiing, hiking, biking, restaurants and more. Light and bright, the vaulted ceilings, open floor plan and private hot tub make this a true mountain sanctuary. Updates include new paint throughout, new lighting, new granite countertops, new appliances, WOW! Huge rental income opportunity, this is a Must See!"